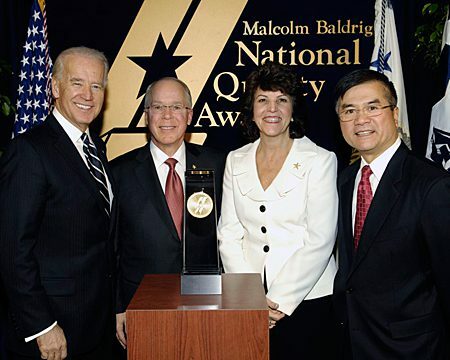 On December 16, 2010, Vice President Joe Biden and U.S. Commerce Department Secretary Gary Locke presented five U.S. organizations with the Malcolm Baldrige National Quality Award, the nation's highest honor for organizational innovation and performance excellence. 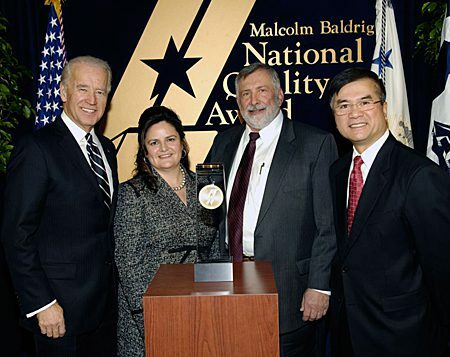 The ceremony—the 22th in the history of the award—honored the 2009 recipients: Honeywell Federal Manufacturing & Technologies, Kansas City, Mo. (manufacturing); MidwayUSA, Columbia, Mo. 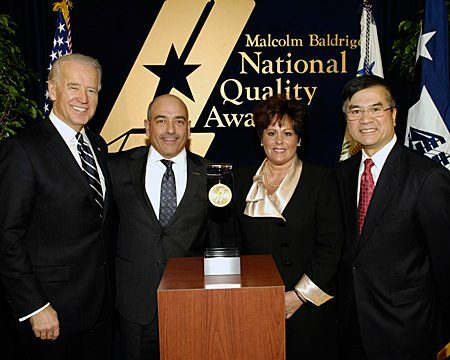 (small business); AtlantiCare, Egg Harbor Township, N.J. (health care); Heartland Health, St. Joseph, Mo. 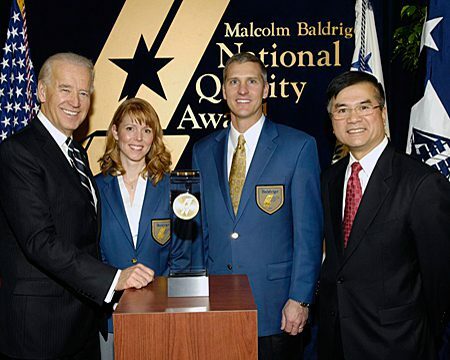 (health care); and Veterans Affairs Cooperative Studies Program Clinical Research Pharmacy Coordinating Center, Albuquerque, N.M. (nonprofit). 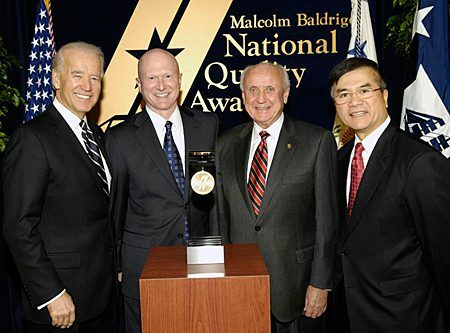 For further information on the Baldrige Award see: http://www.nist.gov/baldrige/.